*FOR SHOW USE ONLY. Not bright enough for road use. Do not install into headlights. 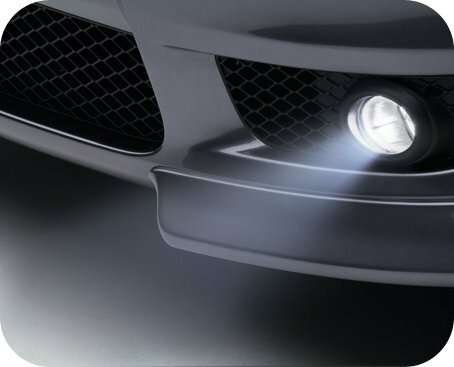 Install only into fog light or DRL applications. 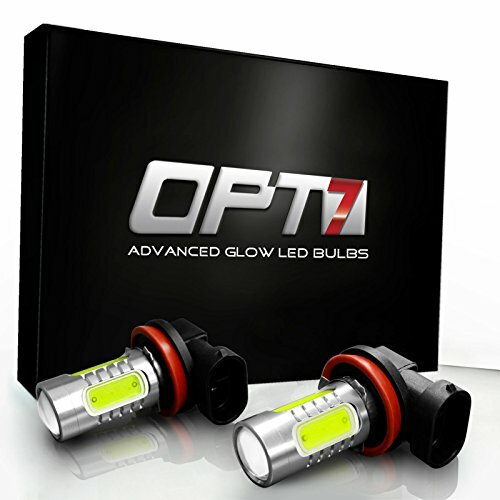 OPT7 Show Glow Plasma LED fog bulbs utilizes 5 Plasma LEDs to make your ride stand out from the others in the line. 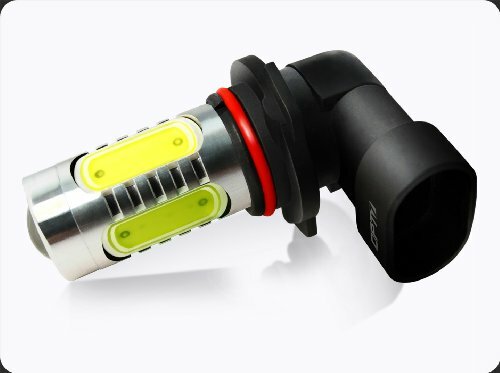 Show Glow LED bulbs come from a wave of new LED technology now being utilized in the automotive industry. 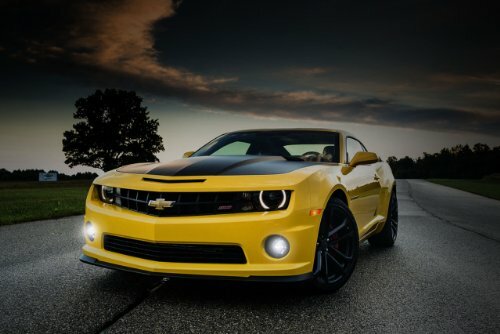 Engineered to emit bright, clean colors. Show Glow LEDs are for those seeking a sleek, modern look to their lighting setup. Designed for longevity and reliability. With a lifetime of 30,000 hours, the Show Glow LED bulb can easily be the last bulb you purchase. Show Glow Plasma with 4 COB LED panels and 1 Hi-Power Projector. Over 420 Lm per bulb!